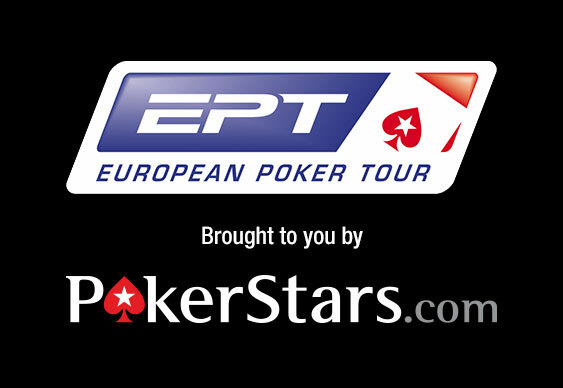 Organisers of the European Poker Tour (EPT) have revealed that the tournament series will be returning to Dublin next year and feature a wide selection of 67 events including a €5,300 ($5,733) buy-in main event. Due to run from February 9 to 20 from The Royal Dublin Society with low-cost online qualifiers already running at PokerStars, the tournament series will incorporate the Dublin leg of the UK And Ireland Poker Tour (UKIPT) and additionally offer a quartet of high-roller contests with buy-ins of €2,200 ($2,381), €10,200 ($11,042), €10,300 ($11,153) and €25,750 ($27,884). American player Reuben Peters defeated Norway’s Annette Obrestad heads-up to take the main event title and €532,620 ($576,286) in cash the last time the EPT visited Dublin some eight years ago. The Irish capital has also been a happy hunting ground for UK players with Ram Vaswani taking the honours for the maiden event in 2004 while Roland De Wolfe triumphed in 2006.